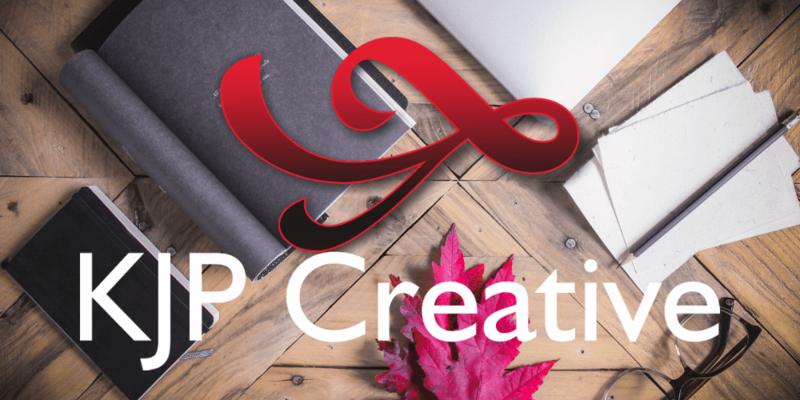 KJP Creative Launches Their New Website! At the start of 2019 we are extremely excited to launch our brand new website, ready and enthusiastic in all that is to come over the coming year and beyond. The launch comes with new direction, high expectations and clear focus for KJP Creative as we venture into a new season. 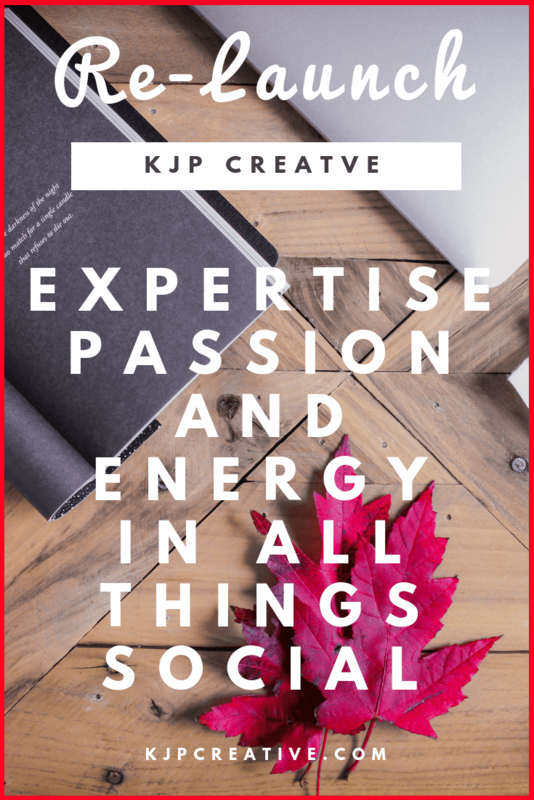 With months in the planning and strategy behind the website and what’s on offer, KJP Creative brings to you an agency that offers expertise, passion and energy in all things social. 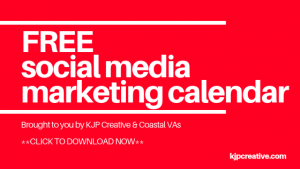 Social media marketing is at the heart of what KJP Creative is about – with a mission to see businesses of all sizes grow and flourish with the help of online marketing, specifically social media and content marketing. From start-ups to small or medium sized business, we will create bespoke marketing plans according to your specific business goals and needs, working with you or your marketing department to put together a marketing strategy that gives clear direction and targets to enhance brand awareness and to increase sales and see business growth. With expert knowledge and experience, KJP Creative can get creative with any type of business, no matter what industry you are in. It’s in our nature to be creative (hence the name!) and that’s what we love to do! We are positive that we can create great results for your business, having received nothing less than 100% positive feedback from all our clients so far, we’re not ready for that to dip anytime soon. Get to know us, let us get to know your business and allow us to become your voice within your online channels. The KJP Creative new website launch also means that we’re stepping out and supporting a few charities that are close to our hearts. Take a look at our ‘Helping Others’ page and find out what’s important to us and if you’d like to get involved. We’re hoping that during the year, we’ll be able to take on sponsored charity events to add even more value – watch this space and get in touch if you’d like to get involved. We’d love for you take a look around our new site, get familiar with what we have to offer and invite you to get in touch if we can help in any way. 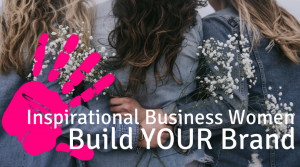 If you want to grow your business during 2019, you need to be using social media – and using it effectively! Make it fun, start engaging and be creative with all that you do. 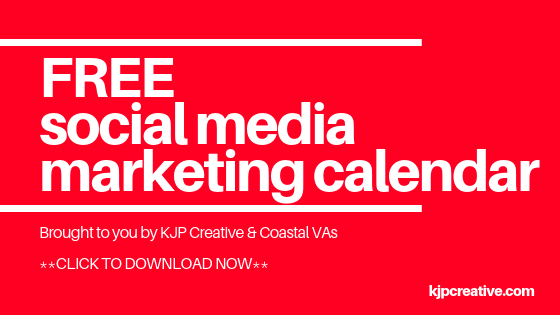 DOWNLOAD our FREE social media planner – get organised in 2019 and be prepared for what is to come!